Moira Williams’ performance-based work invites public interactions and gestures of exchange. In “Dirt Shirt” she uses her body to germinate hairy vetch seeds, which she then plants, harvests, and makes into bread. She can also be found walking to the Dekalb post office in Bushwick, NY, where she mails her daily letters to the Milky Way. 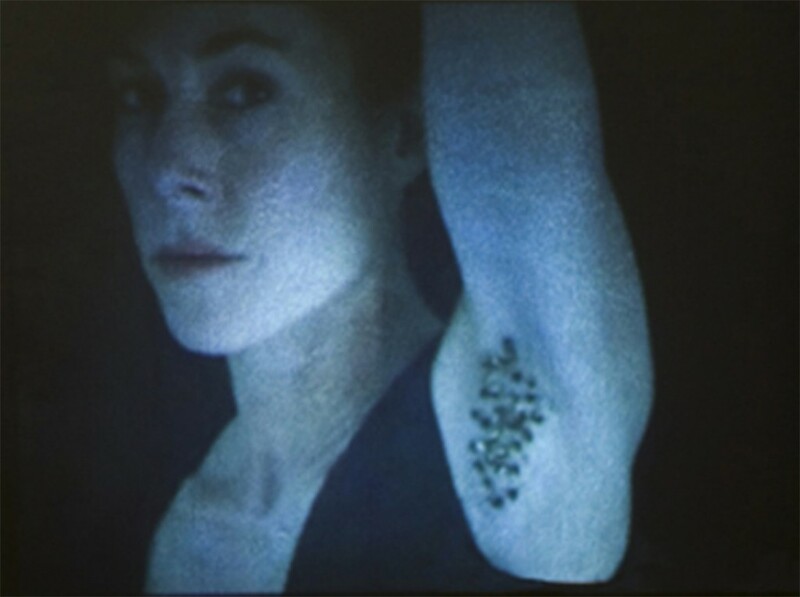 Moira has participated in Paradise Lost N.Y., Shifting Communities B.R.A.C., Dorsky Curatorial Gallery NY, Electronic Arts Festival M.I.T, D.U.M.B.O. Arts Festival, and the Philadelphia Marathon. She holds a BFA in Media Arts from S.V.A. in N.Y., a Spatial Politics Certificate and MFA from Stony Brook University, N.Y.